If you require more than 6 metres please order two lengths. 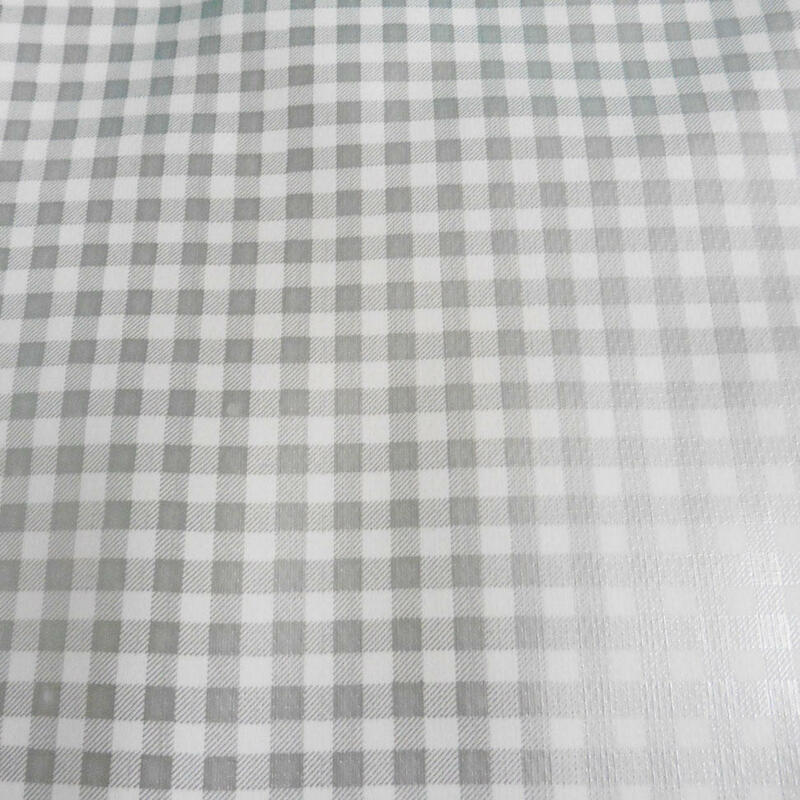 Oilcloth will be sent in one continuous piece up to a maximum length of 10metres. Full rolls available (10.9metres) for £50 please email for details.